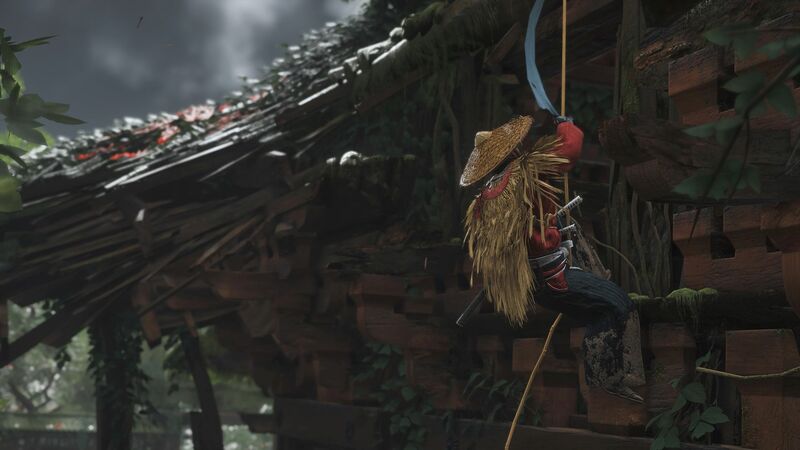 Captured on a PS4 Pro system, just to be clear. 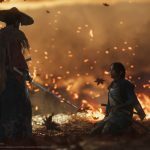 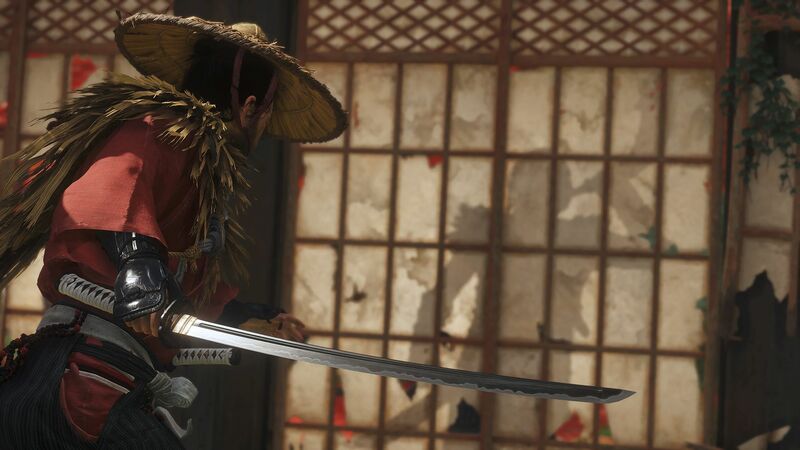 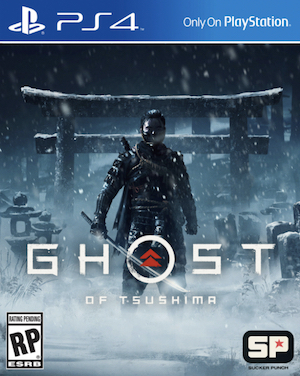 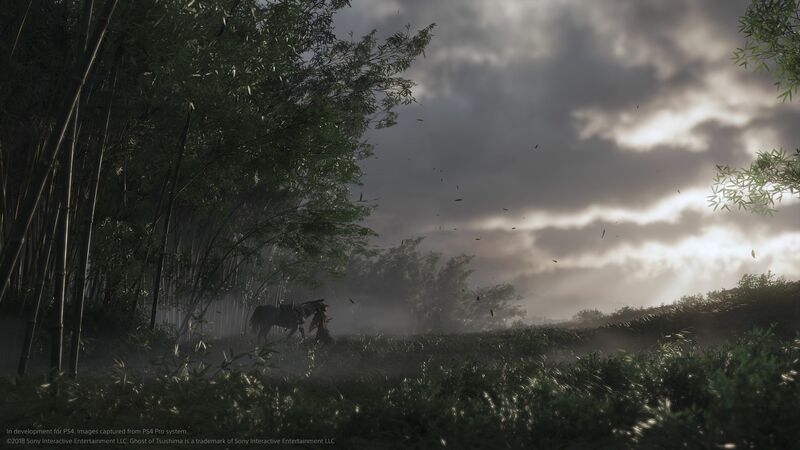 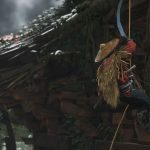 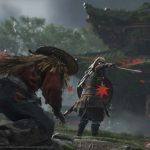 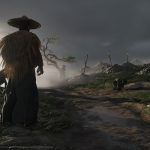 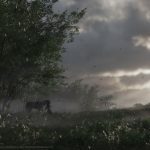 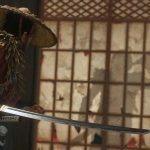 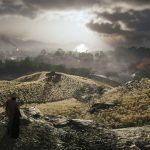 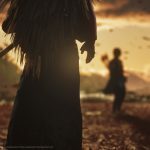 While I am not too sold on Ghost of Tsushima as a game- Sucker Punch’s past efforts haven’t done much for me, and the actual combat and gameplay of Tsushima looks rather stiff and janky to me, to the extent that I am not sure if I will actually enjoy playing this game either- even I have to admit that the game looks really pretty. 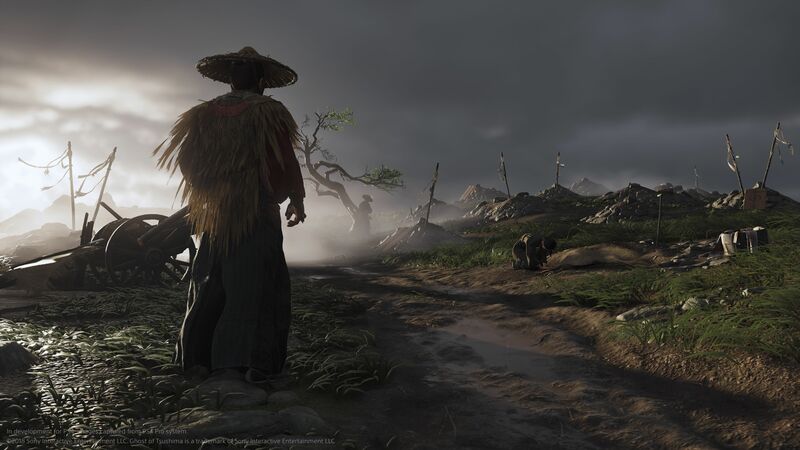 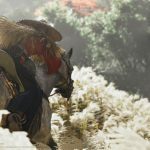 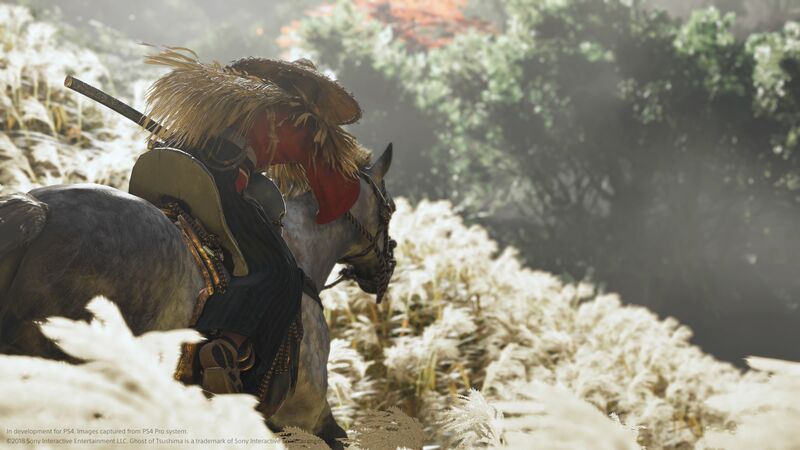 While a lot of that has to do with the technical skills that all Sony’s developers seem to possess, a huge part of that also comes down to the gorgeous art style on display in this game, that realizes feudal Japan in a breathtaking way. 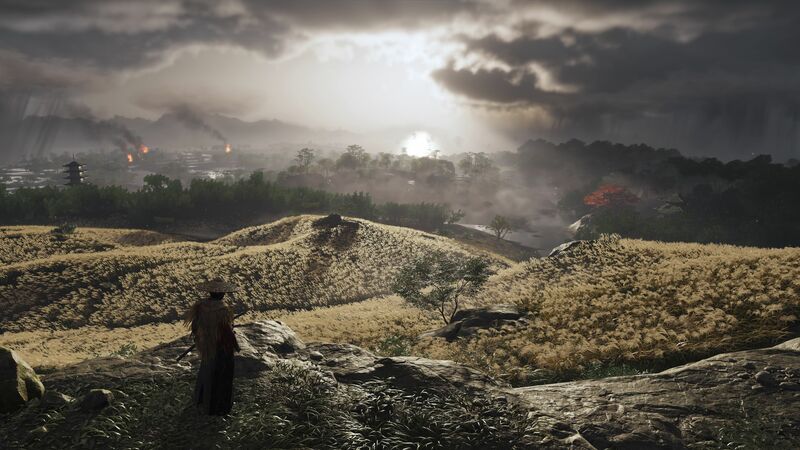 Whatever it is that makes the game look as pretty as it does, you can now admire more of it, because we’ve received some new screens for the game, putting its beauty front and center. 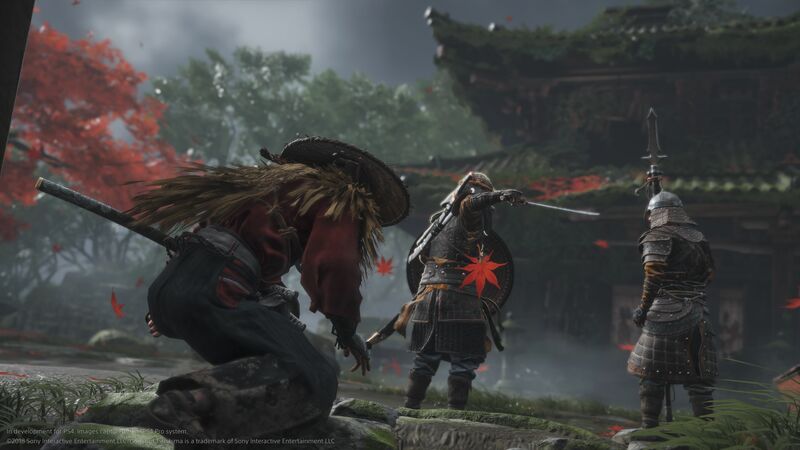 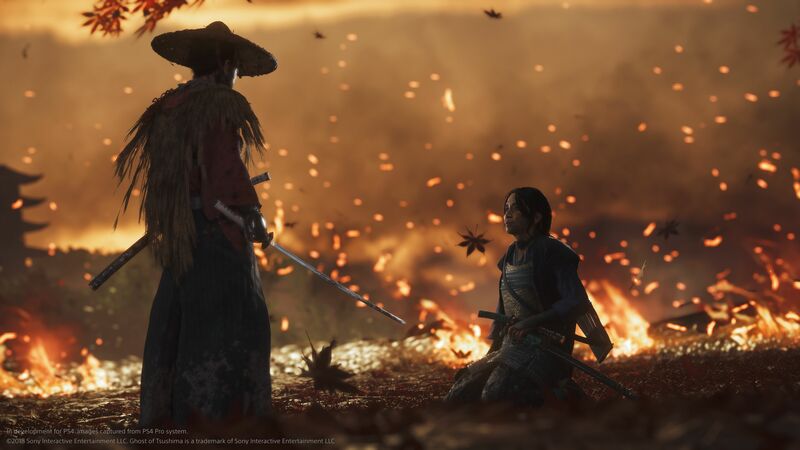 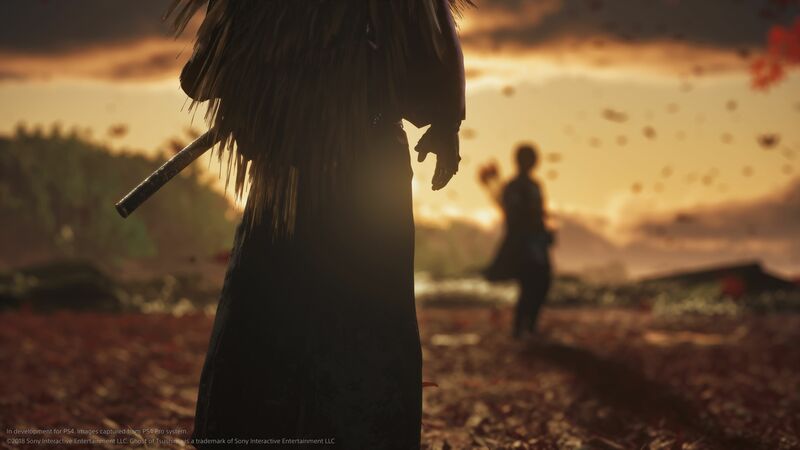 Ghost of Tsushima will launch exclusively on the PS4, though we don’t know when, because Sony can’t be bothered to share release windows for their games anymore.